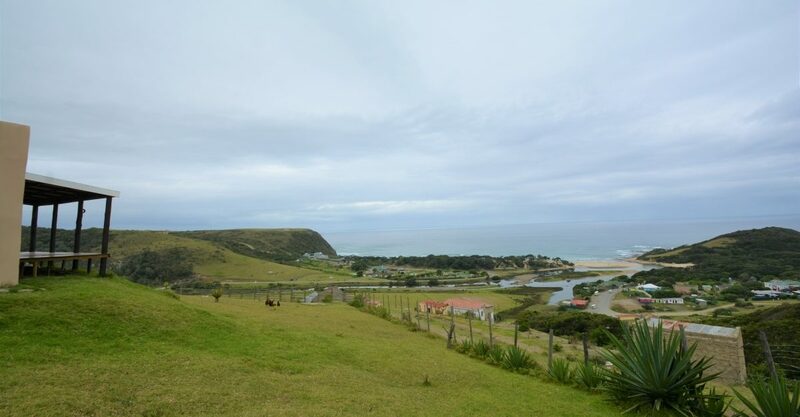 Lagoon View is a cute and quaint house situated on top of one of Coffee Bay’s biggest hills. 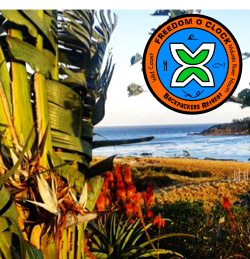 With a complete view of the ocean and beaches, it is a not miss! Whether a group of fishermen, surfers, or a family, there is plenty of space for you all! Being able to check the water and waves with just a look out the window is a major plus for all adventurers! The house is equipped with 4 bedrooms and 2 bathrooms, kitchen, and living room. 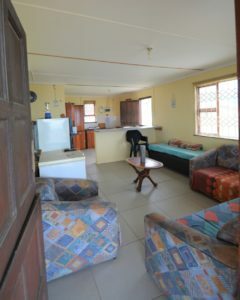 Not to mention an amazing front porch and braai area with a full sea view! 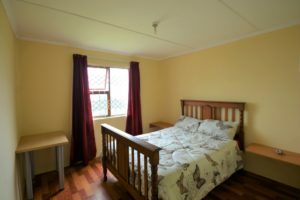 The house sleeps 8 with 3 double bedrooms and one with single beds. Just a short distance to the beach, surrounding restaurants and shops it’s a prime location. Being on top of the hill gives the place a sense of privacy, quiet, and tranquility. Contact the property for rates and availability today!